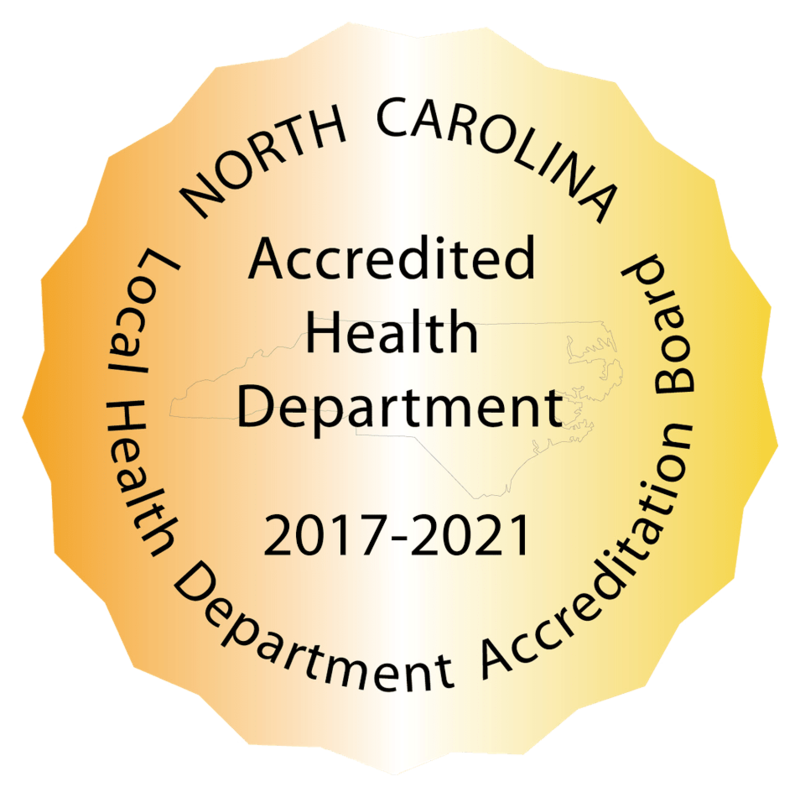 JONES COUNTY HEALTH DEPARTMENT | "Serving the Public Health Needs of Jones County, North Carolina"
Welcome to the Jones County Health Department! Check out our “Featured Topics” section for updates and announcements. Our next Rabies Vaccination Clinic will be held on Saturday, May 11, 2019 from 9:00 am to 12:00 pm. One and Three Year Vaccinations Available – Dogs and Cats only. $7.00 per Animal. The next Board of Health Meeting will be held on Tuesday, May 28, 2019 at 6:00 pm. For a snapshot of services we provide, please click here to view or print our brochure. The mission of the Jones County Health Department is to promote sound health policies, prevent and control the spread of disease, and safeguard the integrity of the environment for all citizens of Jones County. The vision of the Jones County Health Department is to be recognized as the primary provider of health service, education and support for our community. Achieving EXCELLENCE daily as we learn from our mistakes and continuously improve on what we do. Assure a competent public and personal health care workforce. DISCLAIMER: The information contained in the Jones County Health Department Website should not be used as a substitute for the medical care and advice of your health care provider. There may be variations in treatment that your health care provider may recommend based on individual facts and circumstances.